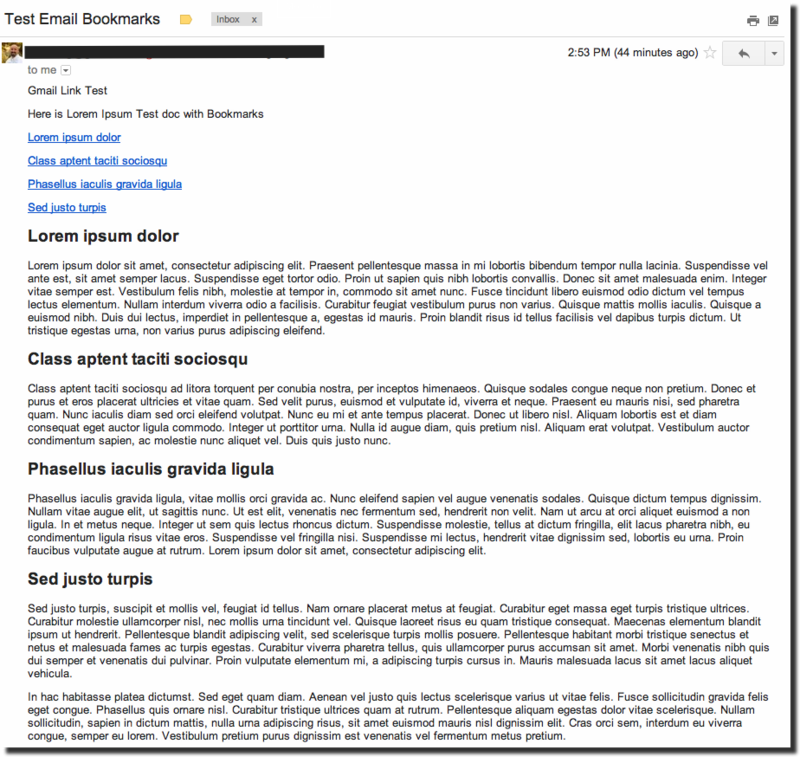 I recently received an email that contained hyperlinks/bookmarks to headings in the email message. I know there are paid services that will do this for you but I like free. So I pondered on how this could be done.